Saan ka ba naman makakakita ng race kit na may kasamang Hello Kitty fanny pack, T-shirt, and race bib? 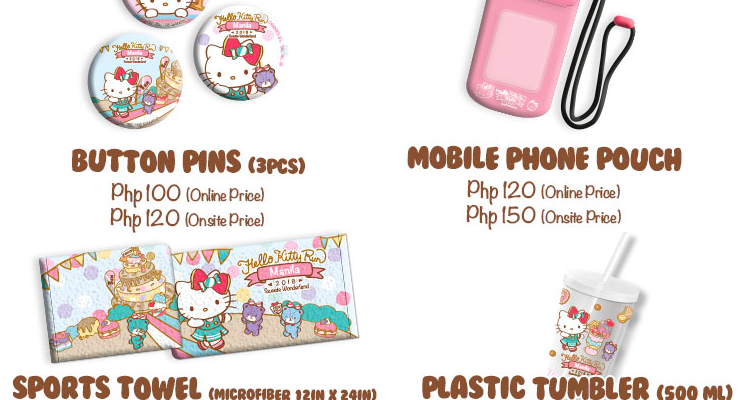 Mapa-Hello Kitty fan ka man or hindi, you’ll definitely love these cute goodies. This year’s theme is #SweetsWonderland, so ano pa nga bang hahanapin natin sa ganung theme, ‘di ba? It’s a candy filled 5km fun run that will satisfy your sweet cravings. But always remember, hinay-hinay lang sa matatamis, mga memsh. Wag mo gawing aspiration ang diabetes. 3. Cool merch are also available. If you’re a huge fan of Hello Kitty and started collecting items related to the Sanrio character, this might be the right fitness event for you. Aside from the race kit, you can also buy Hello Kitty button pins, mobile phone pouch, sports towel, and reusable tumbler at the event. Nakatakbo ka na, may dagdag pa sa collection. 4. It’s for the whole fam. We all know that joining a marathon is a good way to bond with the fambam. But it’s more fun if the kids can enjoy the fun run, too. ‘Di man sila masyadong ready sa takbuhan, there are candies naman. It’s also their chance to run with Hello Kitty! 5. You can also join the Virtual Run. If you’re not available on September 30, don’t worry, because they also have a Virtual Run. You can run anywhere providing that you will send the screenshots of your sessions via a running app. 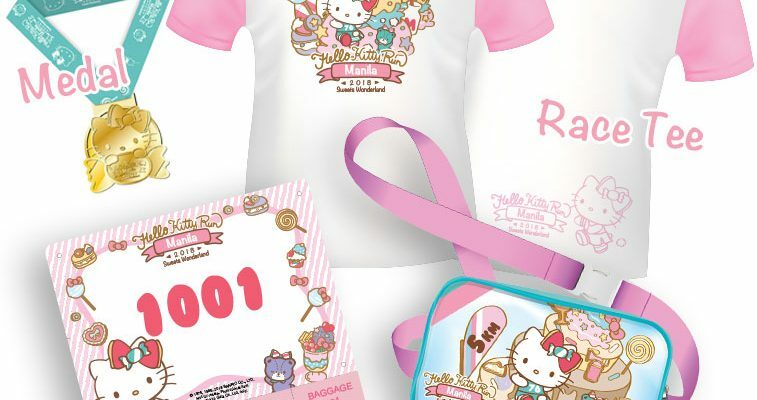 When you complete your distance, your exclusive Hello Kitty Virtual Run goodies (race tee, drawstring bag, and medal) will be delivered to you. O ‘di ba, pwedeng jumoin kahit nasa ibang bansa. Hello Kitty Run PH 2018 is happening on September 30 at the UGF Civic Drive, Festival Mall, Alabang. 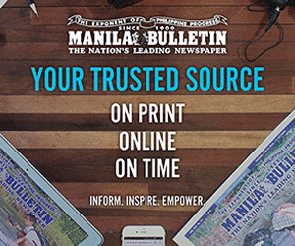 Tickets for the actual run are at P1,800 and P1,450 for the Virtual Run. Visit their website and Facebook page for more details.